In 2009 scientists discovered dolphins playing football with jellyfish off the coast of Wales. Some believe they have been playing this game for hundreds, if not thousands of years. 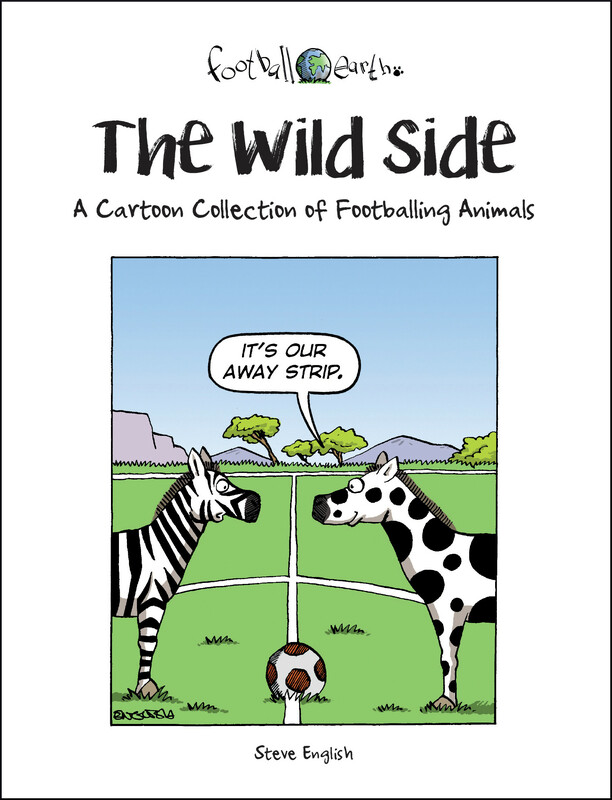 And it’s not only dolphins that are football fans, but the entire animal kingdom! 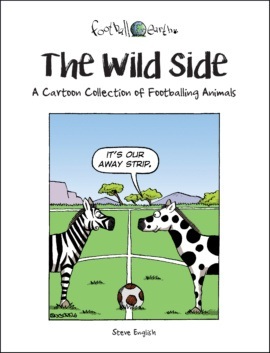 The Wild Side showcases the secret sporting life of our feathered, finned and furry friends. 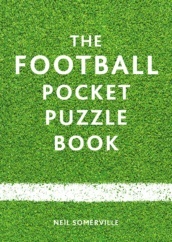 Meet characters such as Alan Sheared and Rover of the Rovers, and teams including Man Ewe and Crawly Town, in a collection that’s sure to delight all fans of the ‘natural game’. Steve English is a prize-winning cartoonist who has written a number of successful cartoon strips. His strips have appeared in comics such as the Dandy and the Beano and he has also contributed to magazines such as The Horrible Histories and Horrible Science collections.